New England Retailers for this special event. 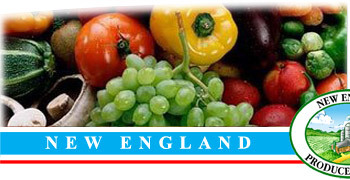 The New England Produce Council (NEPC) and the Organic Produce Network (OPN) announce the first New England Organic Produce Conference. Together for the first time, NEPC and OPN will be presenting this educational event featuring Shannon Allen as the keynote speaker. Some other highlights of this event include: Neilson Report, Organics 101 and a Retailer Roundtable. You won't want to miss this great event - bring your produce team along with you. We are very pleased and excited to invite Shannon Allen back home to New England to share her expertise on organics. 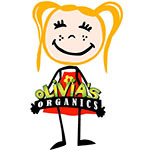 Also, we are very happy to be working together with the Organic Produce Network on this event. 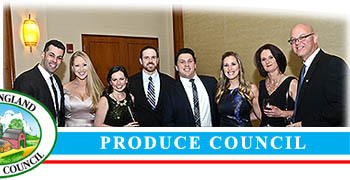 President of New England Produce Council. Having Nielsen, Tonya Antle, Matt Seeley and Shannon Allen presenting their absolute best as experts in the area of organics in one venue will make this a powerful event. This will be a do not miss event, working collectively with the will help increase the knowledge base of all of our members. The program will be first class. Co-Founder and CEO of Organic Produce Network.